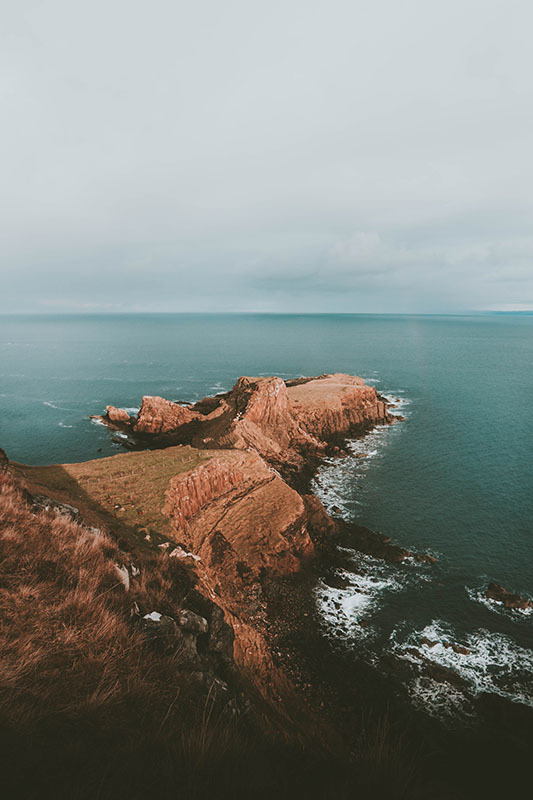 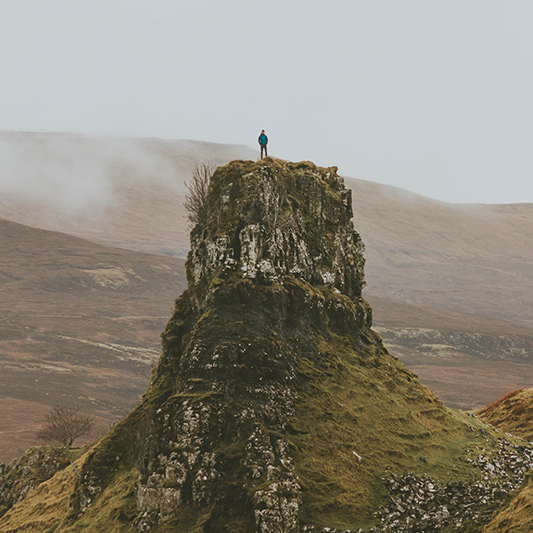 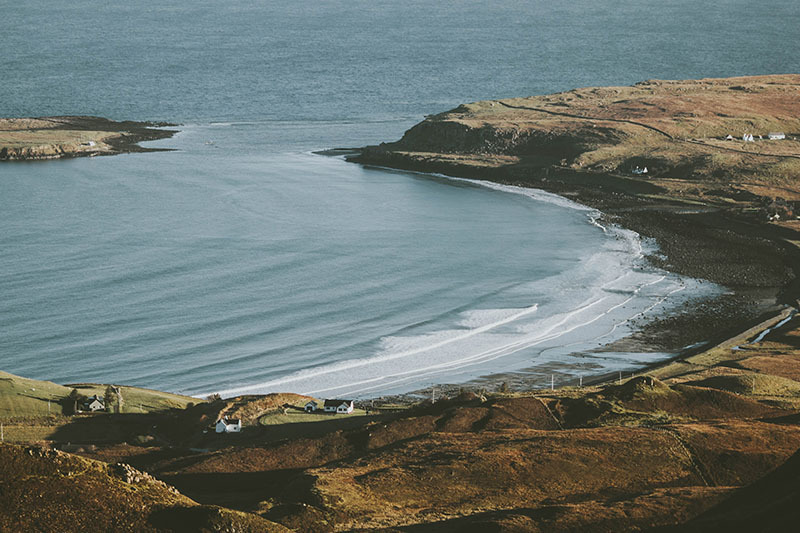 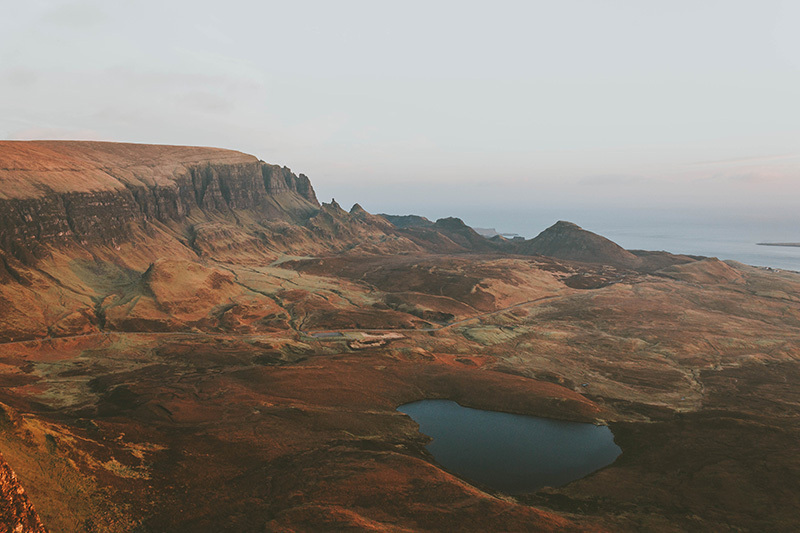 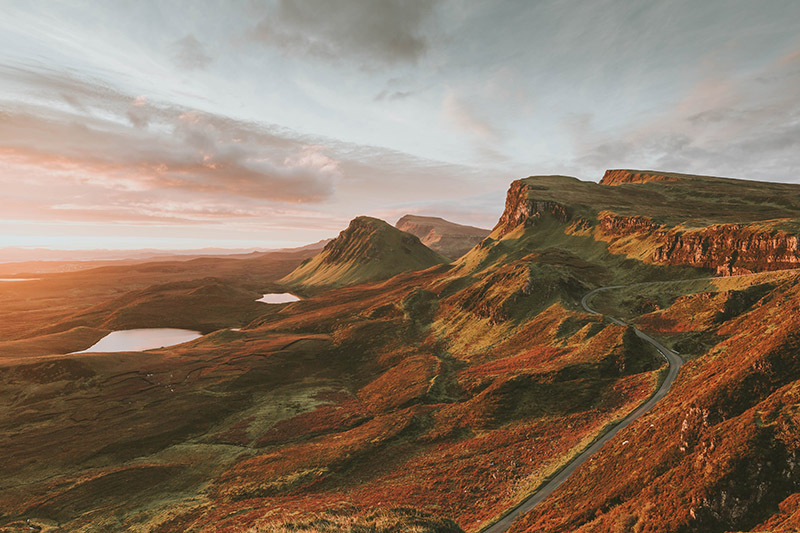 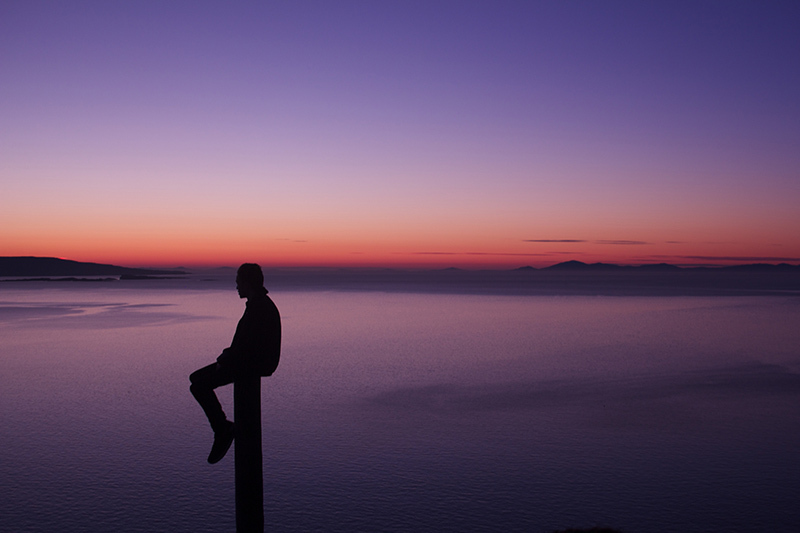 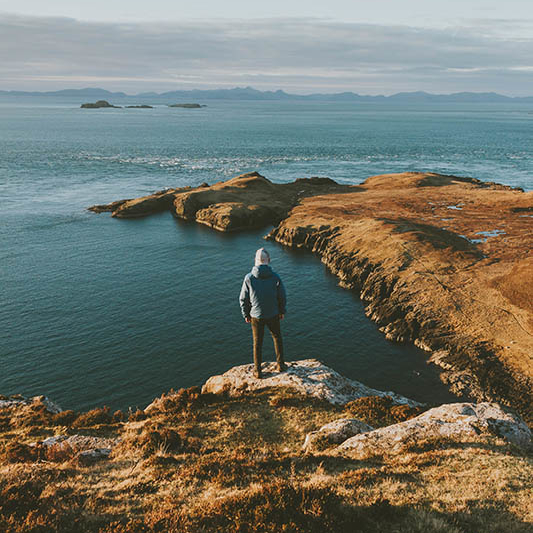 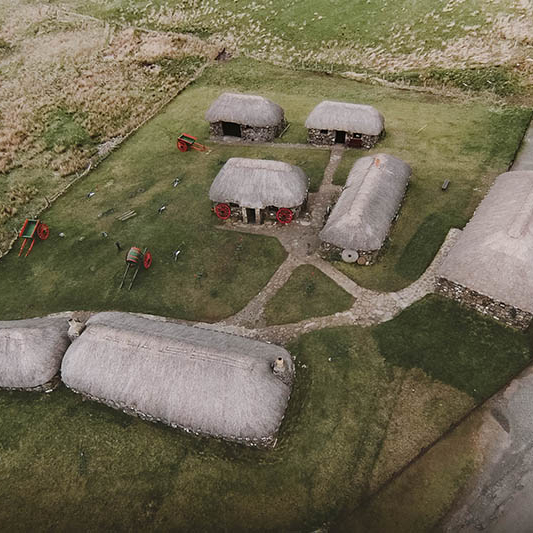 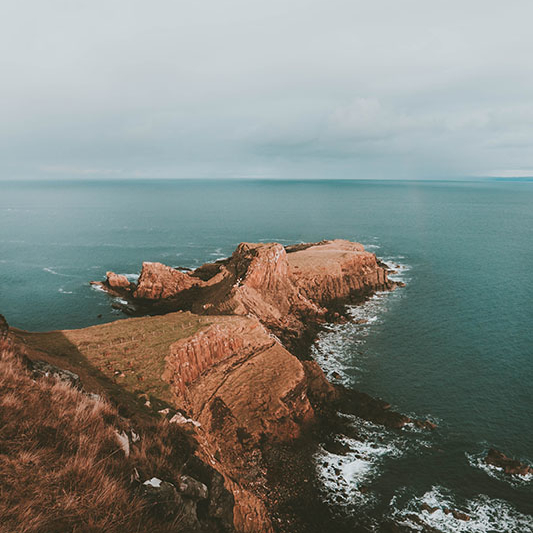 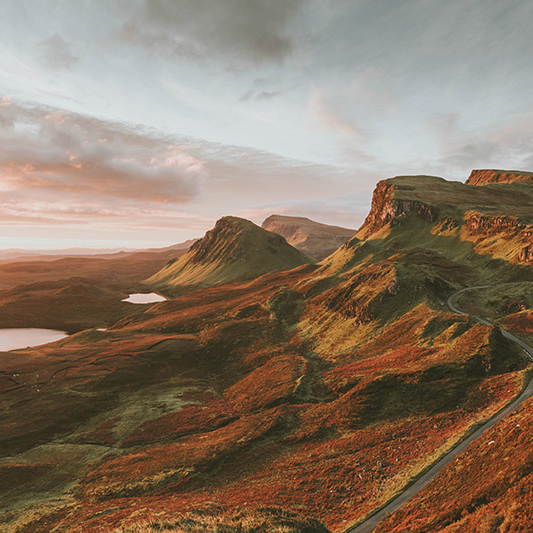 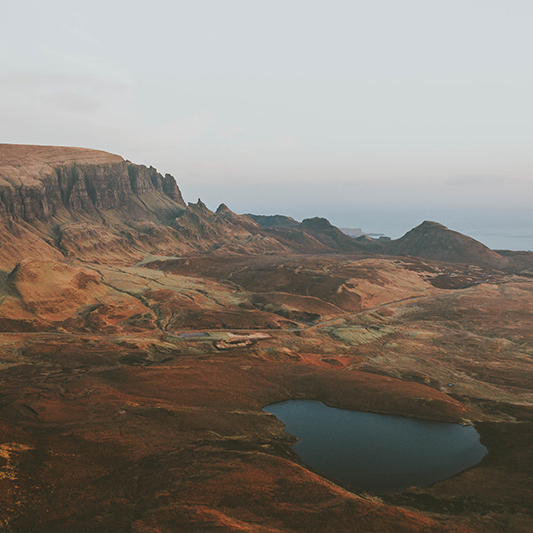 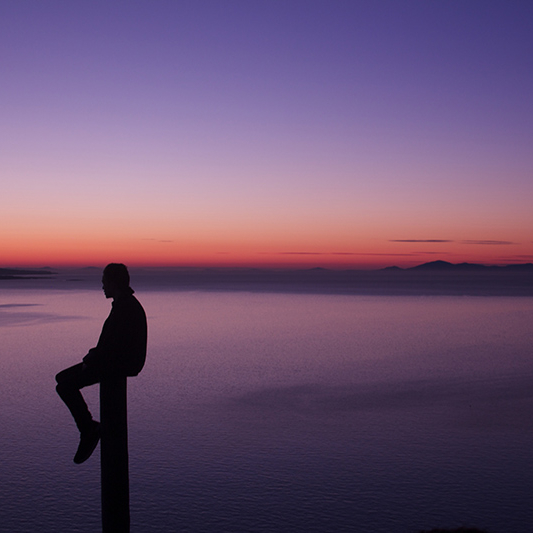 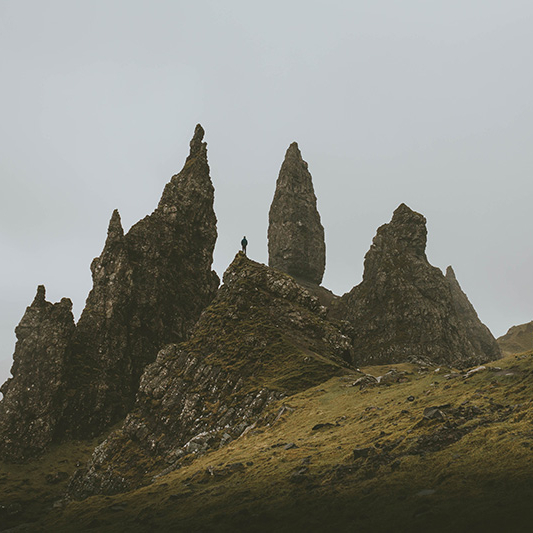 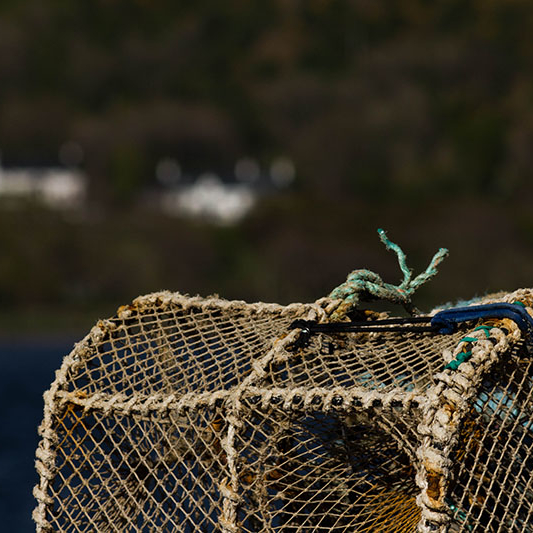 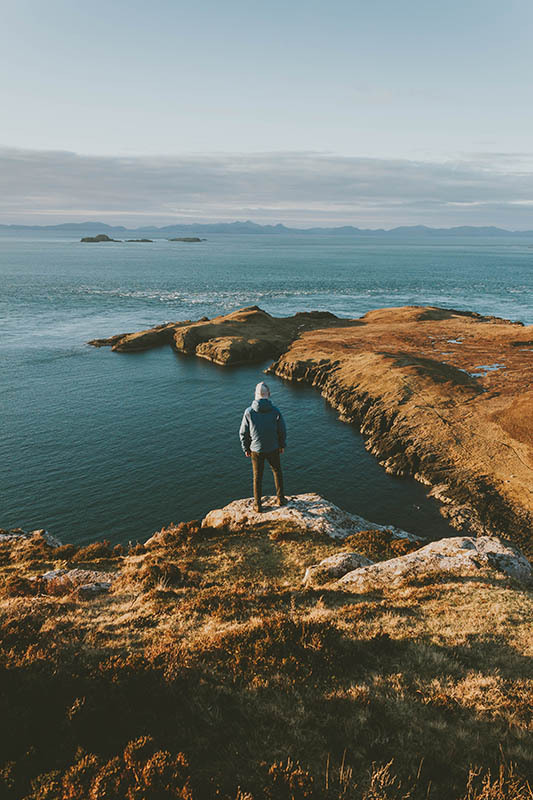 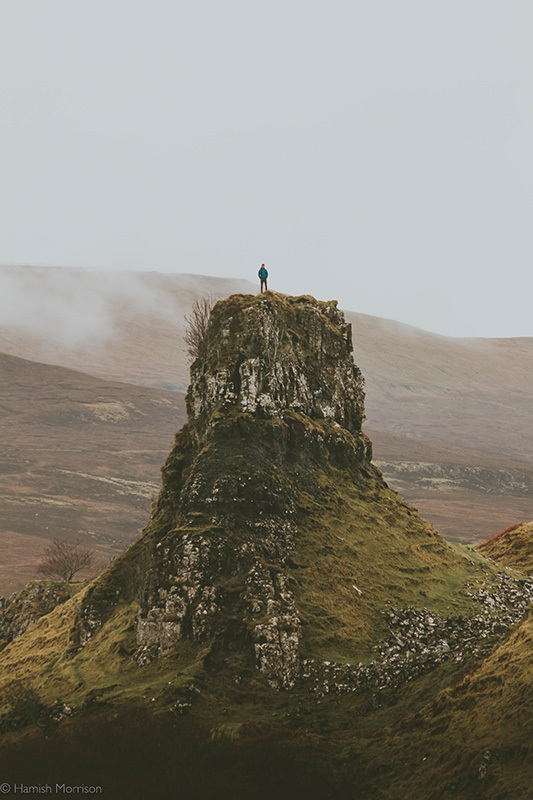 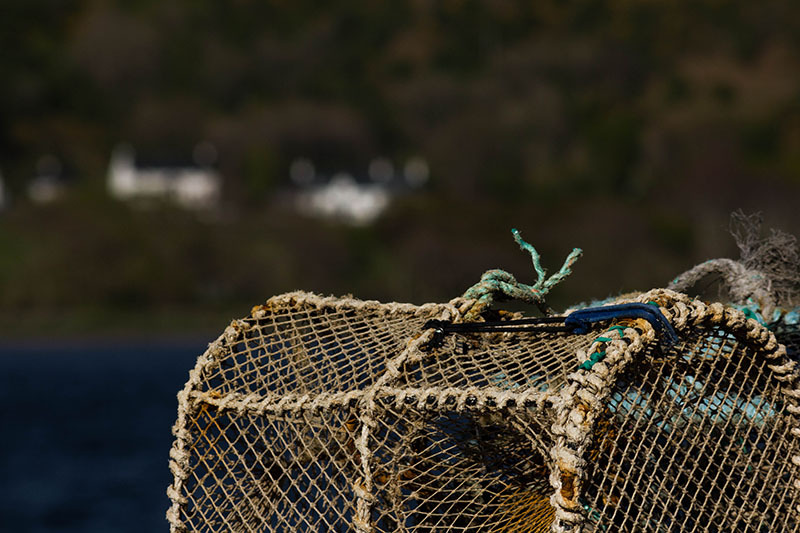 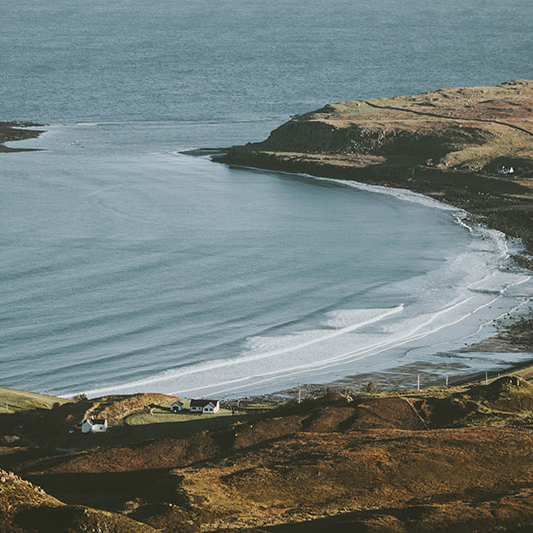 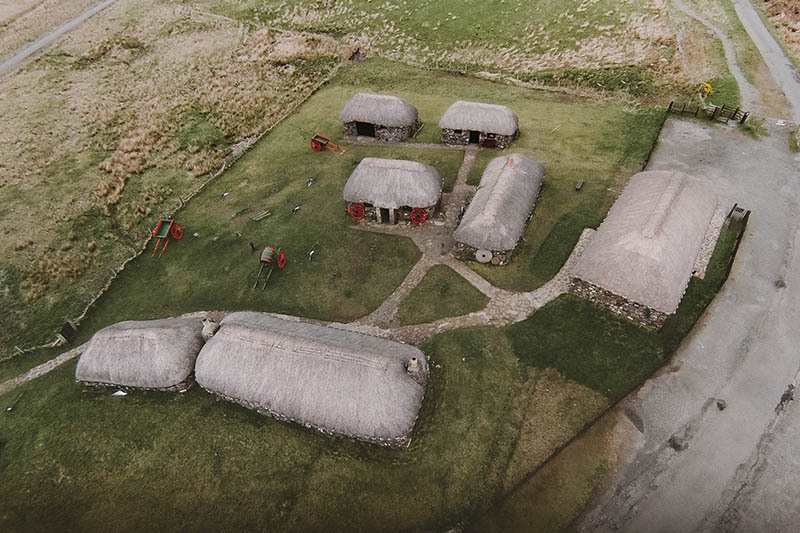 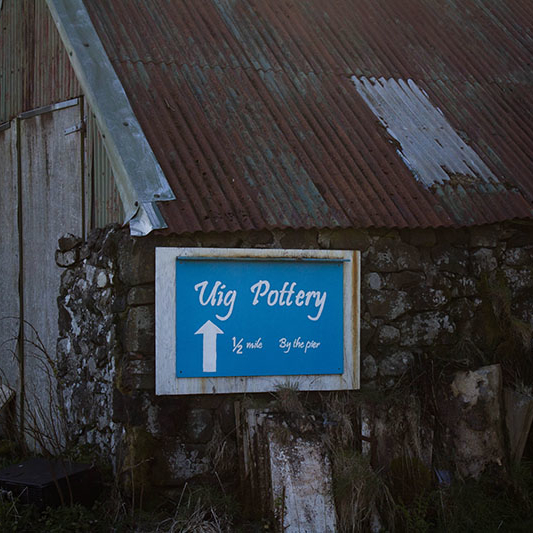 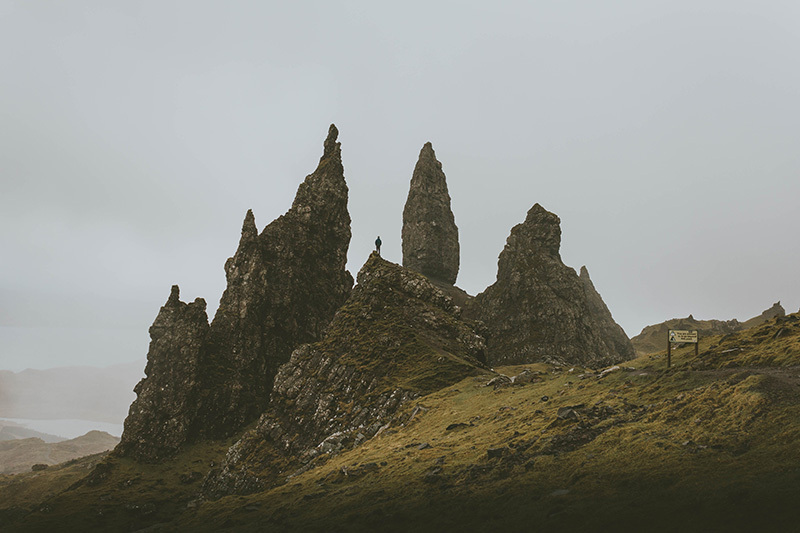 Uig is an ideal location from which to explore the Isle of Skye and especially the famous Trotternish Ridge, with its spectacular scenery, museums, wildlife and walks. 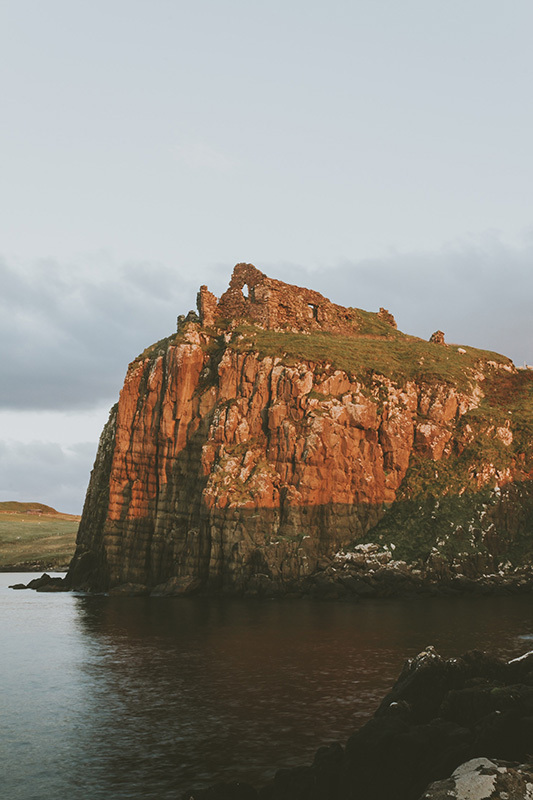 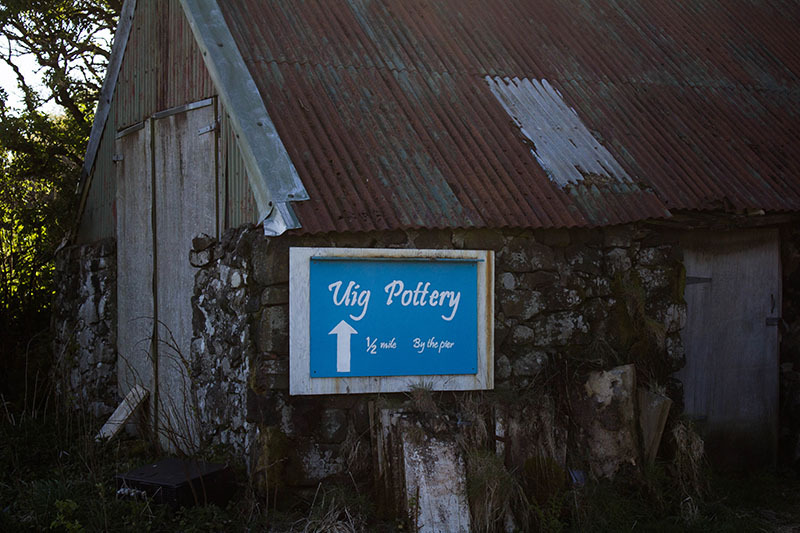 Some of the north end highlights that are perfect to explore from the Ferry Inn are: The Fairy Glen, Uig Pottery, Uig Brewery, Idrigill Point, Flora MacDonald’s Grave, Museum of Island Life, Duntulm Castle, Rubha Hunish, The Quiraing, Staffin Beach, Kilt Rock, Rubha nam Brathairean & The Old Man of Storr. 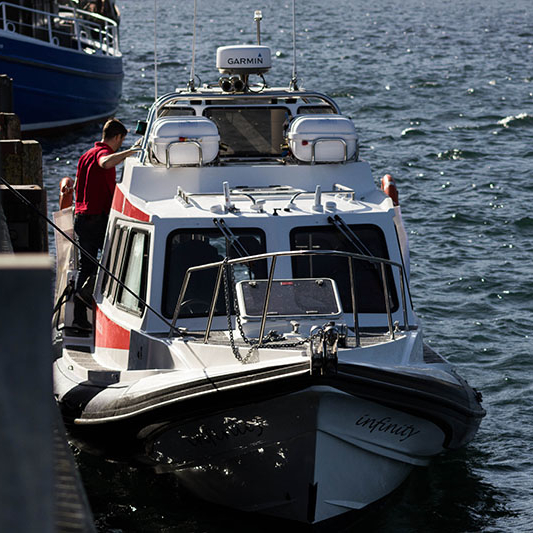 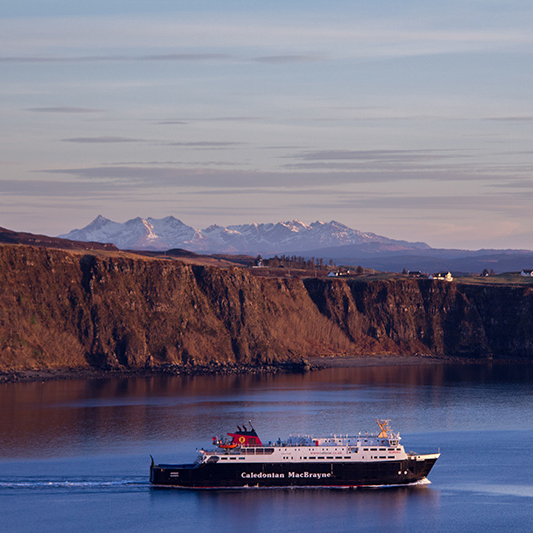 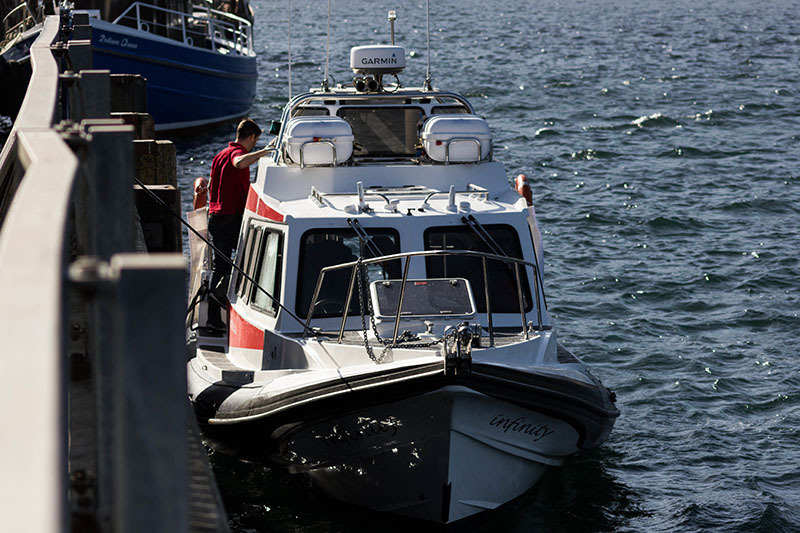 The Uig ferry terminal to the Outer Isles is less than a mile away, with daily sailings to Lochmaddy, North Uist and Tarbet, Isle of Harris. 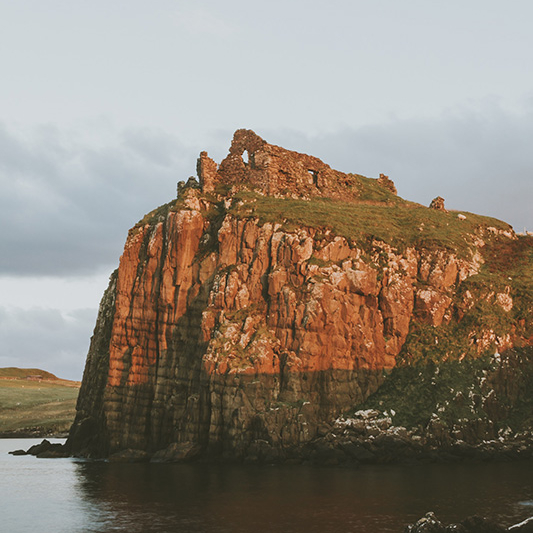 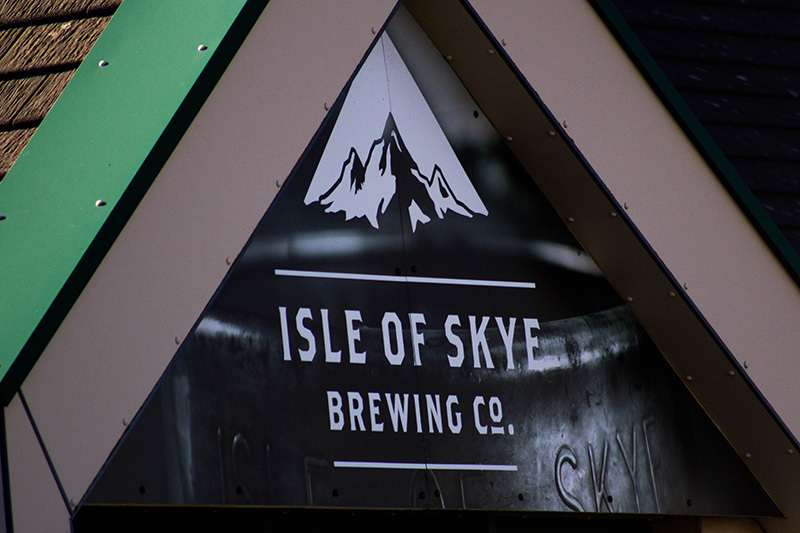 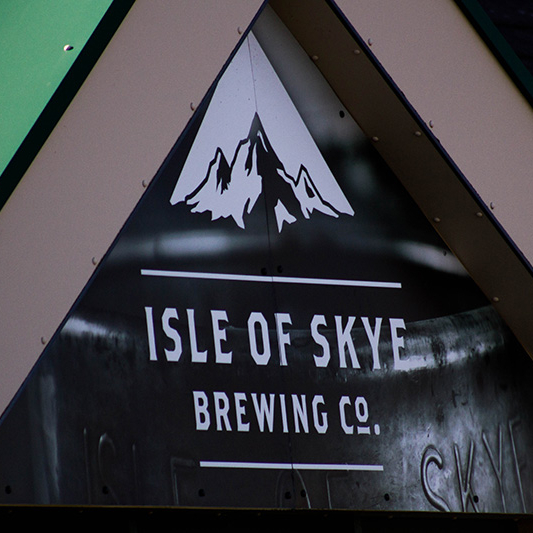 Skye Puffin & Whales + Skye Cruises boat trips leave Uig Pier daily in the summer and are great short trips to see some of Skye’s hidden treasures. 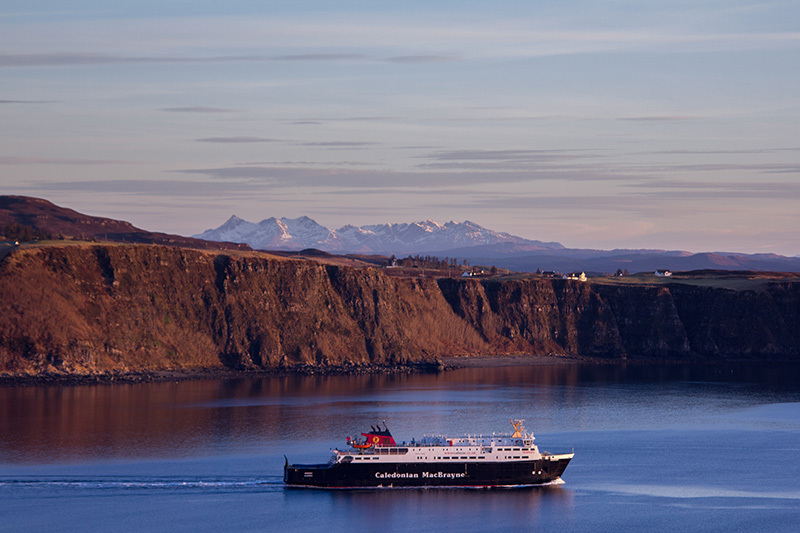 All our images are by Hamish Morrison, find out more on his website and Instagram.